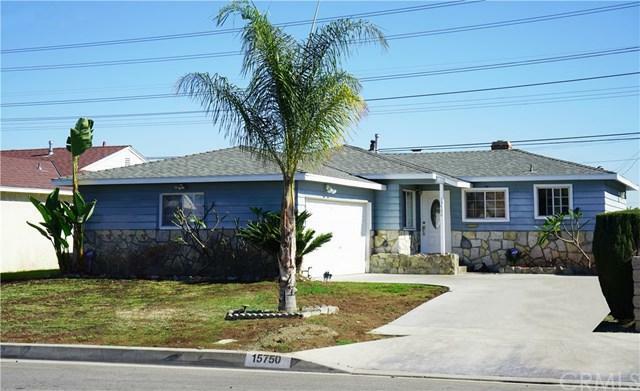 Wonderful 3 Bedroom 3 Bathroom Modern Single Family Home Located In the Popular Bellflower High School Tract And Sits On A Quiet Cul-De-Sac Street! This Property is Move In Ready and has Many Features: Specious Master Suite w/ Plenty of Windows, Airy and Bright! 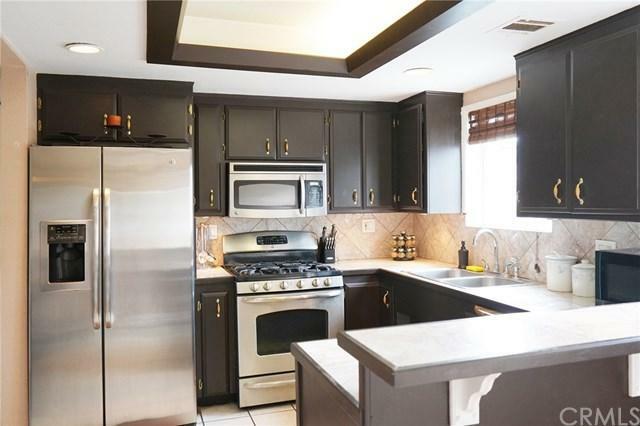 Open Kitchen w/ Stainless Steel Appliances, Tray Ceiling and Recessed Lighting! Bar Counter Top Design! Three Bathrooms! Gorgeous Fireplace in the Large Living Room! Inside Laundry! Oak Hardwood Floors! Central Air And Heat! Double Pane Windows! New Front Lawn w/Brand New Sprinkler System! Fresh Touch-Up Paint Inside and Out! Nice Yard w/ Delicious Fruit Trees and Cinder Block Fence! 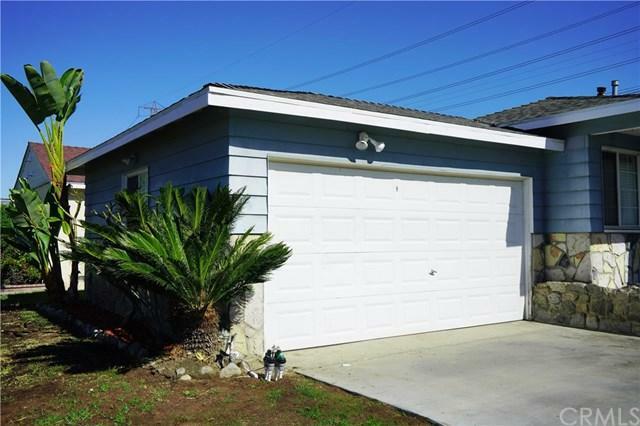 Finished Two Car Attached Garage w/ Ample Onsite Parking! Large Enclosed Patio Services As Family Room --- Great for Entertaining! Beautiful New City Park Right Behind the Property, a Pleasant & Enjoyable Place for All of Your Outdoor Activities! Excellent Location --- Walking Distance To Elementary, Middle And High Schools! Easy Freeway Access To 5 Fwy, 605 Fwy, 710 Fwy And 105 Fwy! 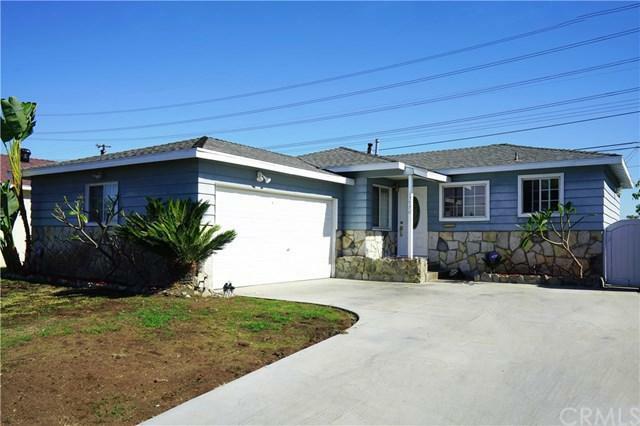 Minutes From Iron-Wood Nine Golf Course, Kaiser Medical Center, Cerritos College, Shopping Centers And Plenty of Stores, Shops and Restaurants! Don+GGt Miss Out on this Tremendous Opportunity! Sold by Sarah Kim of Berkshire Hathaway Home. Listing provided courtesy of Larry Harmon of Harmon Homes Inc. and Janet Yang of Harmon Homes Inc.